Clear skies. Low 57F. Winds ENE at 5 to 10 mph..
Clear skies. Low 57F. Winds ENE at 5 to 10 mph. Facebook readers Therese Tice and Marie Bennett posted this meme. Facebook reader Bianca Lutz posted this meme. Facebook reader Rigo Mabante posted this meme. Facebook reader Cecilia Altamirano posted this meme. Facebook reader Iselda Mendez posted this meme. Facebook readers Ashlee Danielle and Chyna Flax posted this meme. Facebook reader Jo Riedel Clute posted this meme. Facebook readers Cecilia Altamirano and David Sarge Valenzuela posted this meme. Facebook reader Antonio ShRaidder Granillo posted this meme. Facebook reader Jovany Hernandez posted this meme. Facebook reader Veronica Mancha posted this meme. Facebook reader Chyna Flax posted this meme. Facebook reader Aja DeZeeuw posted this meme. 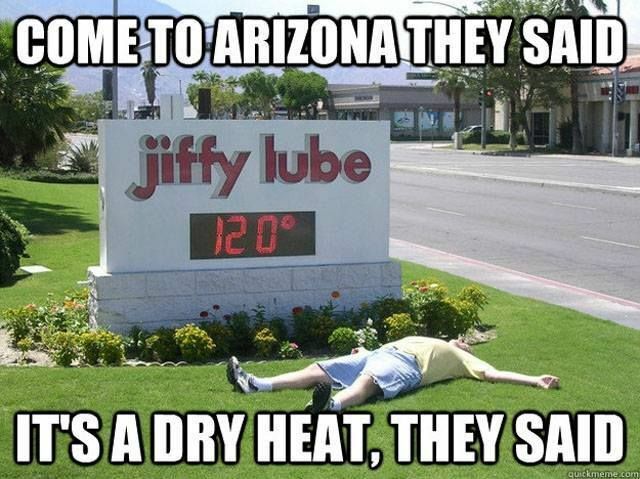 Tucson summer is here. AND UGH, WE'RE MELTING! Got a summer meme you want to share? 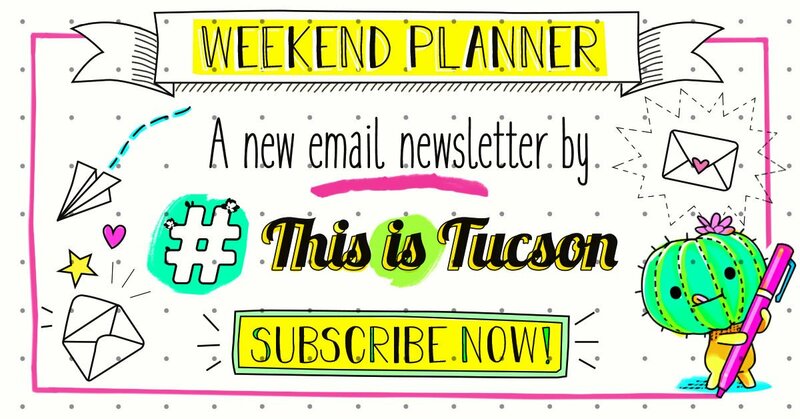 Post it to the #ThisIsTucson Facebook page. 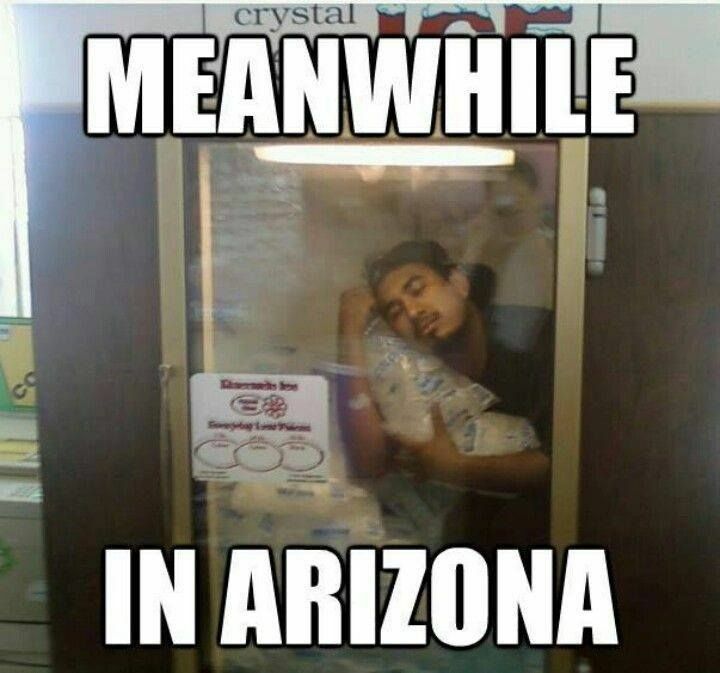 Is it hot in here or is it just Tucson? Sometimes you just can't swing an epic get-out-of-town vacation. You're in luck, there are a bunch of free movies, outdoor movies, movies while you swim, and discounted movies in an air-conditioned theater. We found them and put them in a list for you. Take a break from the Tucson heat with these cool summer movies. Our favorite season is upon us.